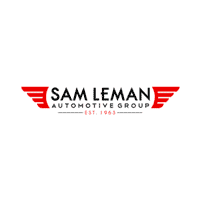 Most Bloomington and Normal drivers think of one name when it’s time for a new vehicle: Sam Leman. 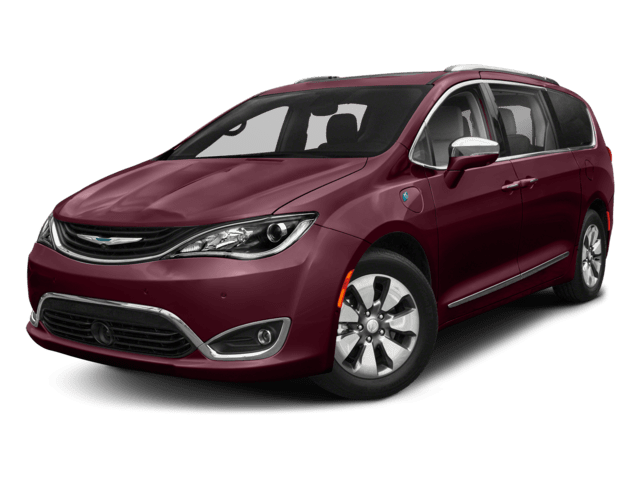 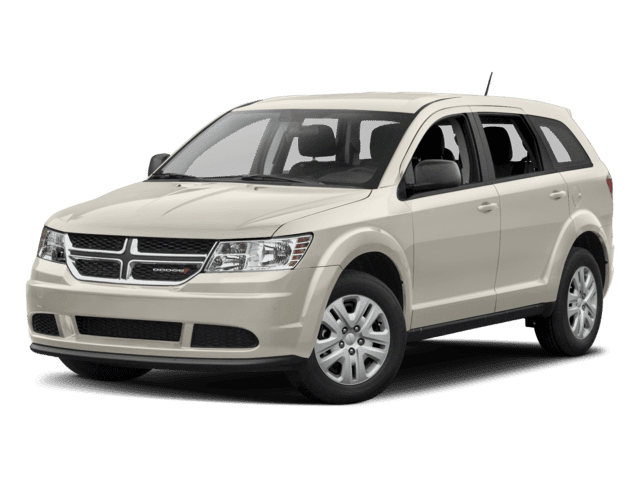 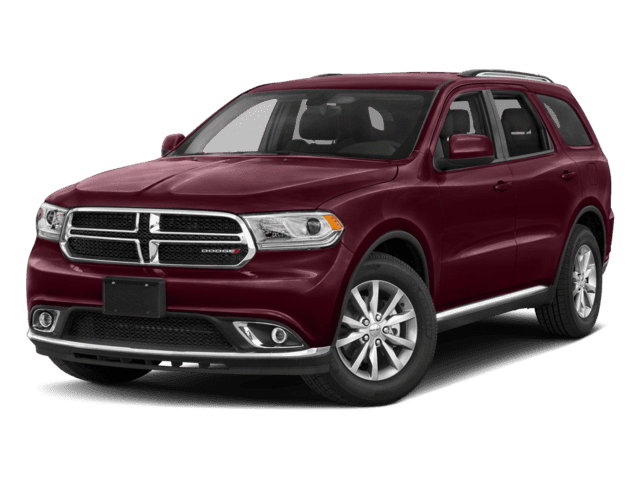 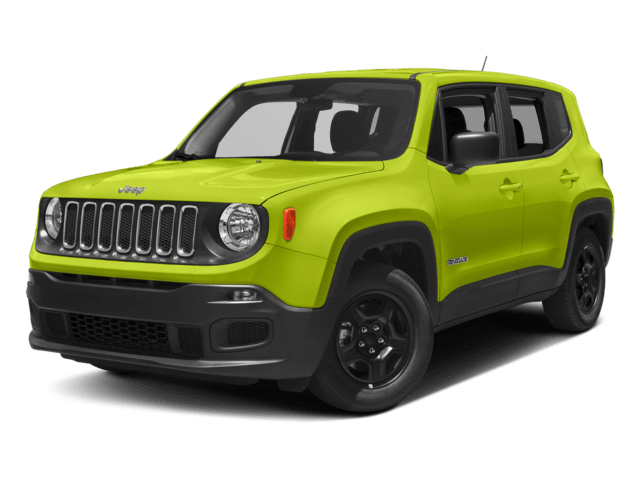 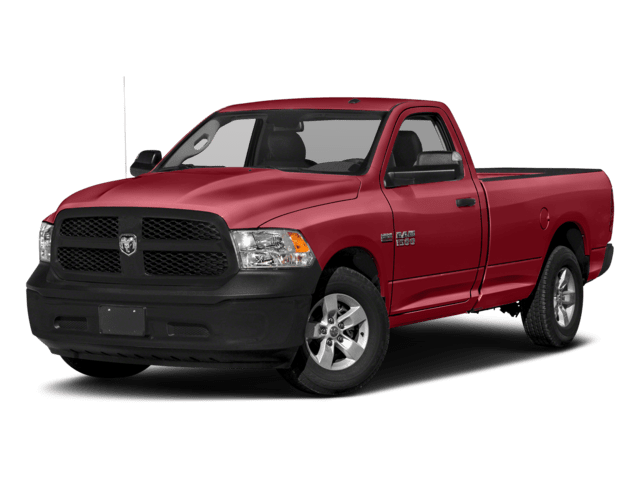 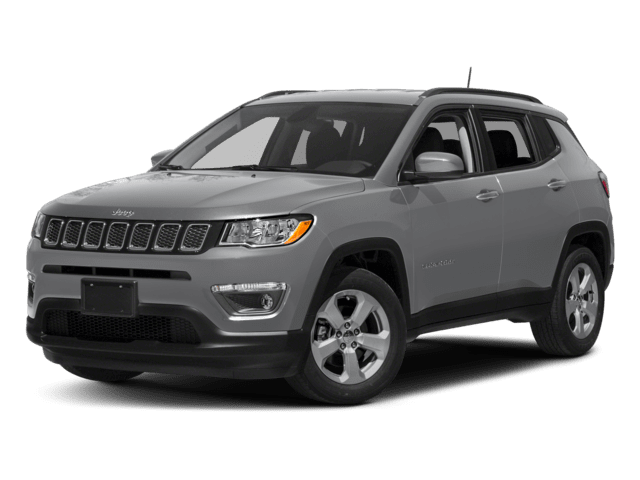 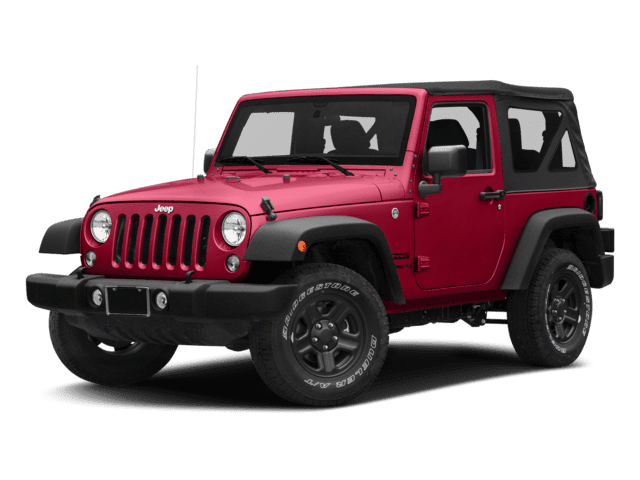 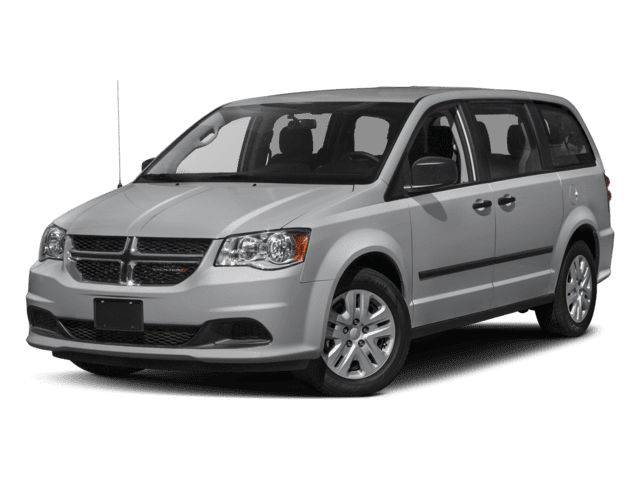 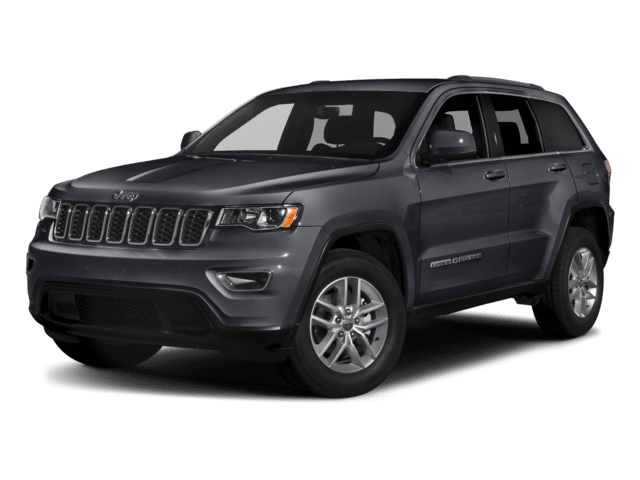 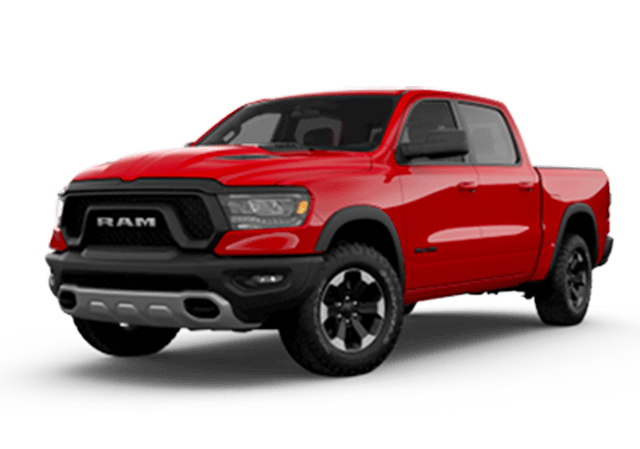 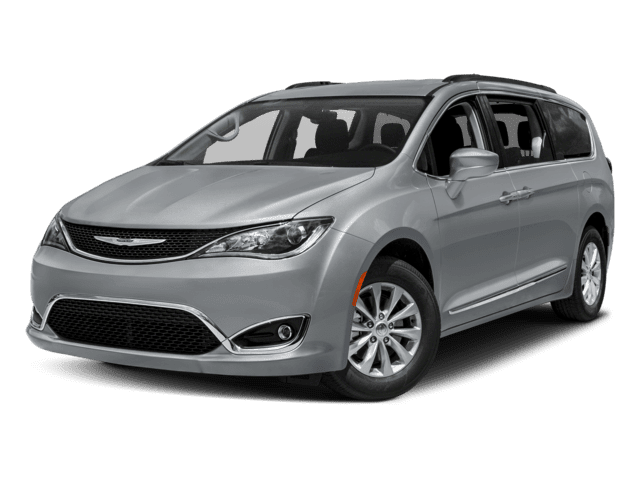 And when you want a spacious new minivan, an off-road capable SUV, a stylish and affordable muscle car, or a powerful new pickup, you choose a Chrysler, a Jeep, a Dodge, or a Ram. 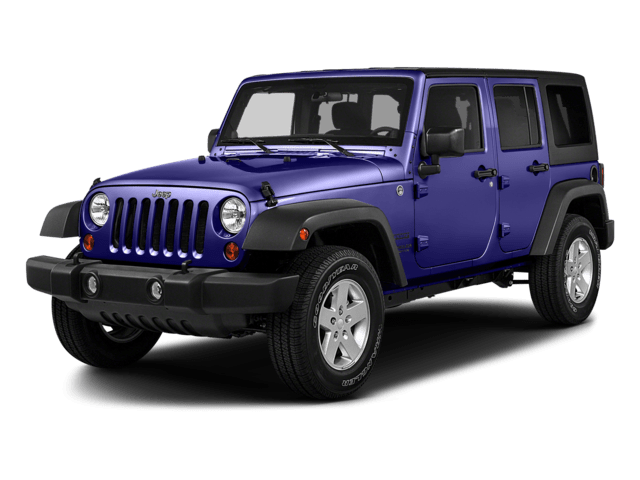 So you’ve come to the right place, Sam Leman Chrysler Jeep Dodge Bloomington. 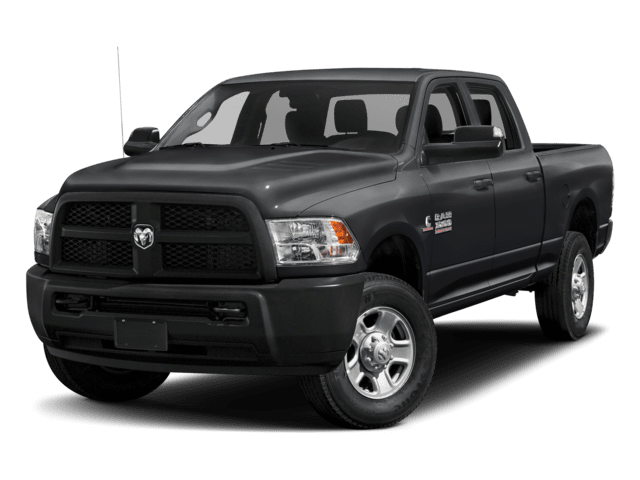 Now that you’ve seen what our lineup has to offer, why should you choose us? 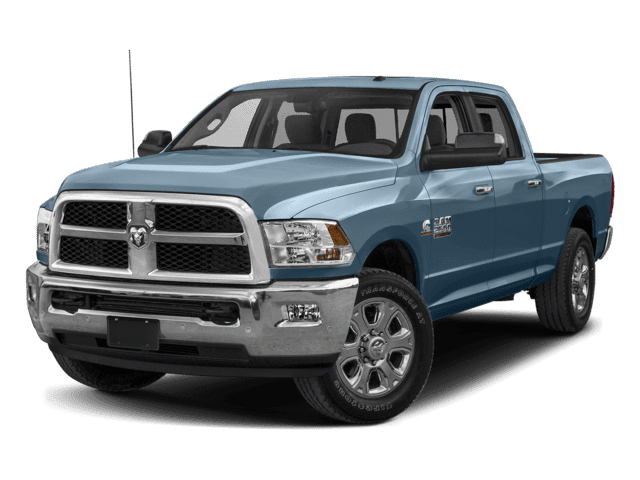 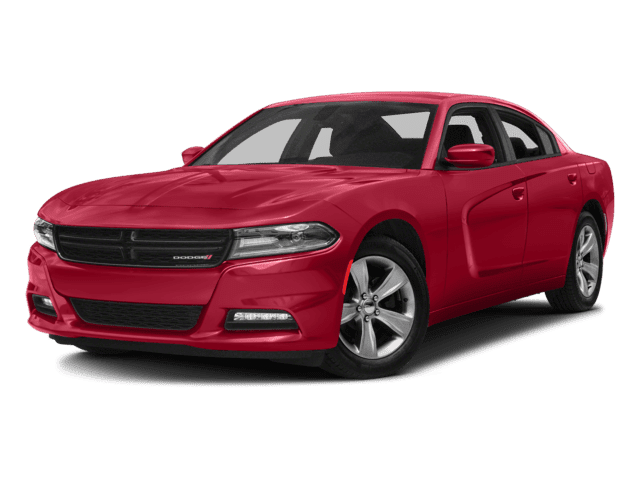 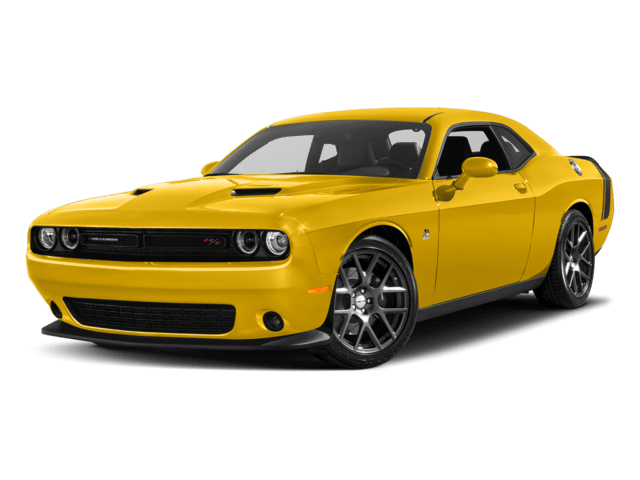 Why Buy a New Chrysler, Dodge, Jeep, Ram from Sam Leman Chrysler Jeep Dodge Bloomington? 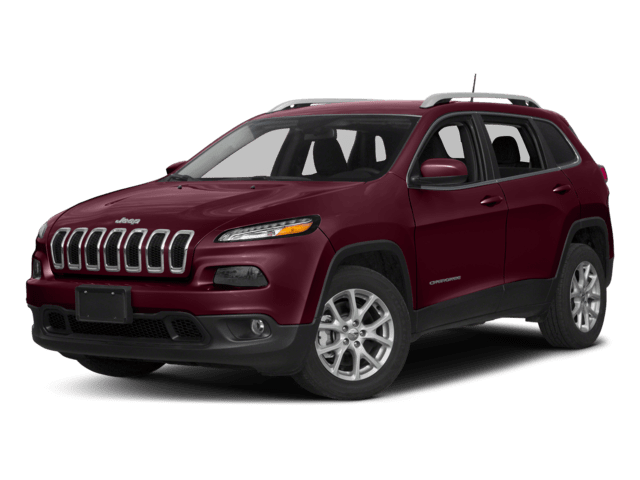 Did we mention that our finance team works one-on-one with you to find the best solution for your budget? 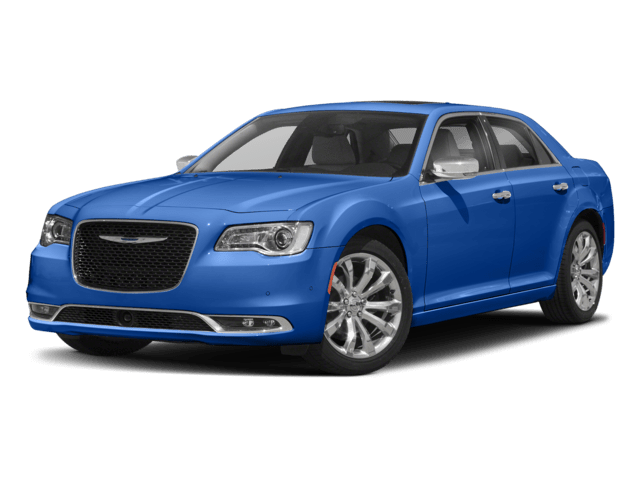 Contact us today to see why so many Central Illinoisans drive cars from Sam Leman.